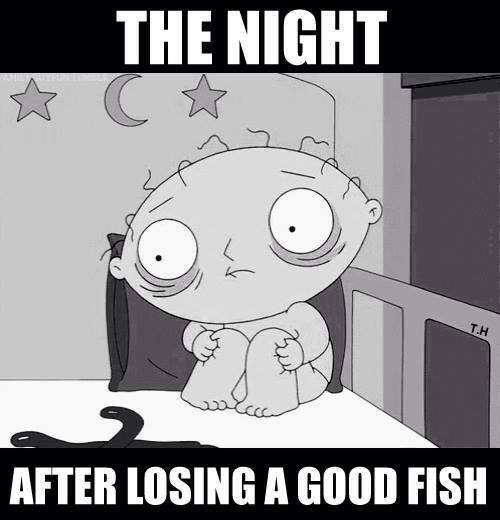 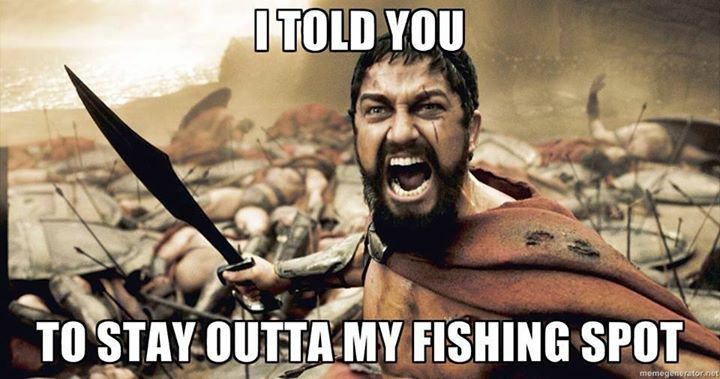 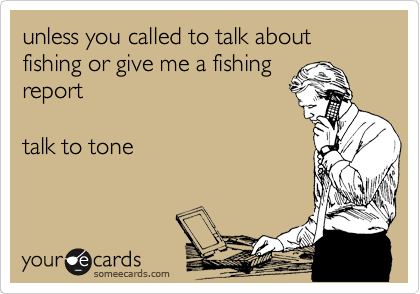 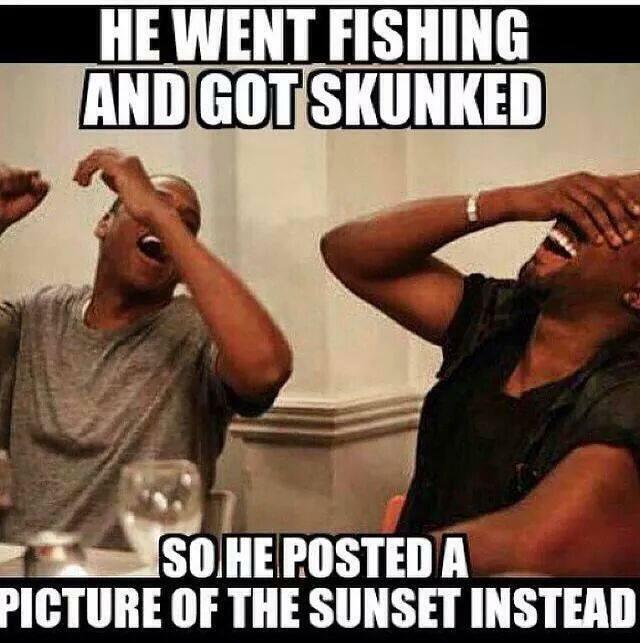 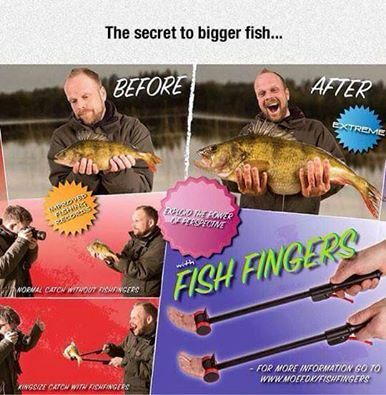 We’ve put together a few our favorite fishing memes. 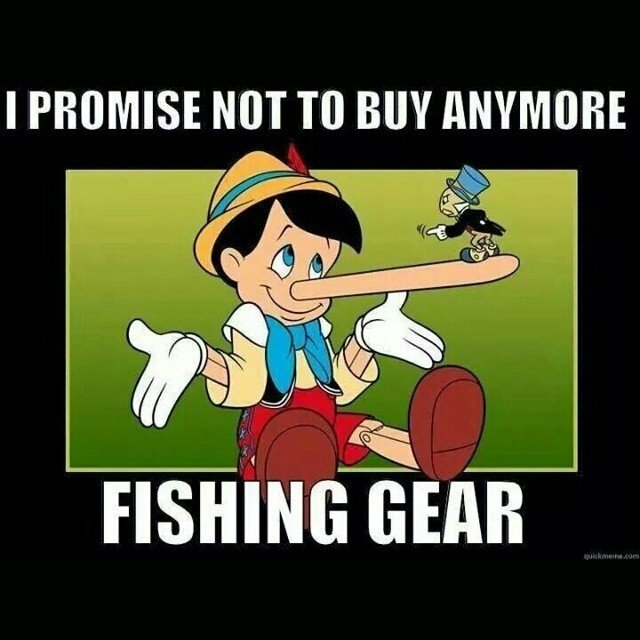 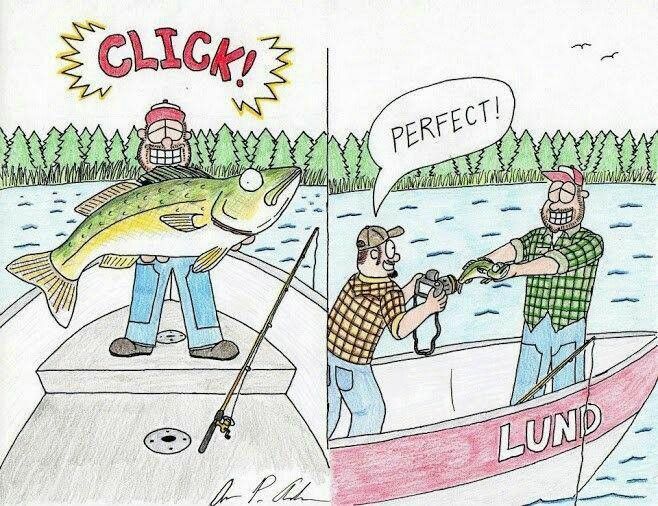 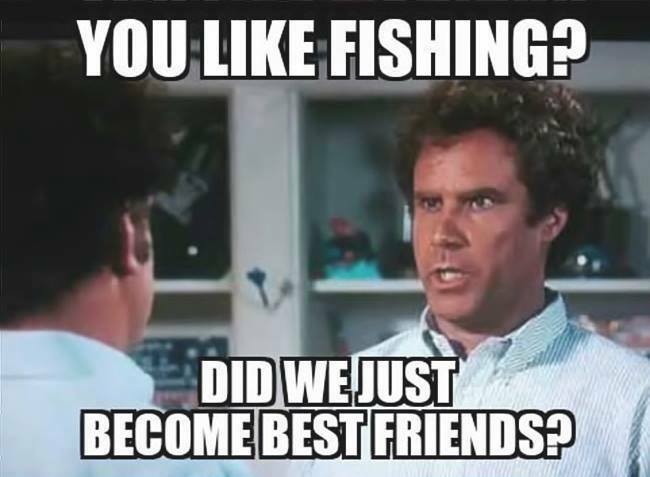 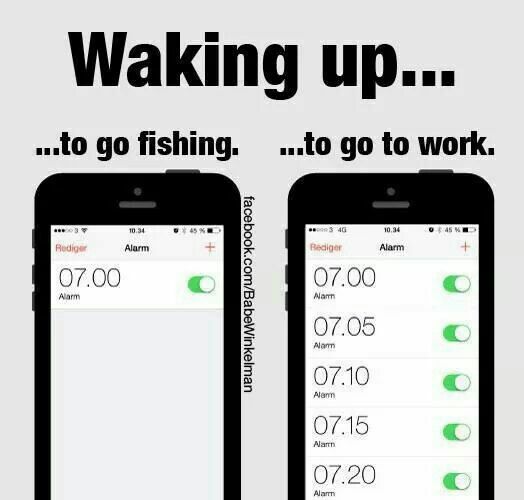 We all know there’s a ton of fishing related memes out there – but in our opinion these are the best of the best! 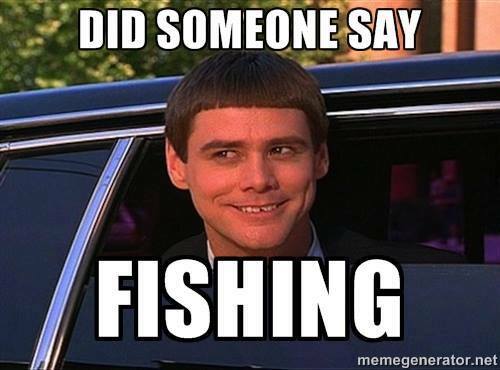 Have a good one we missed? 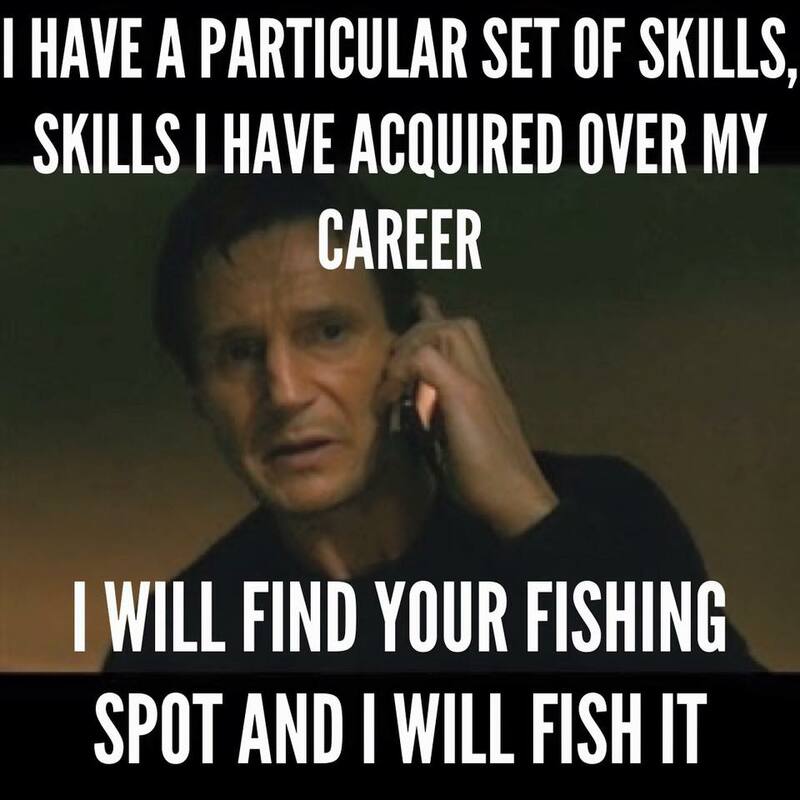 Send it in to social@hoorag.com or tag us in your social media post!